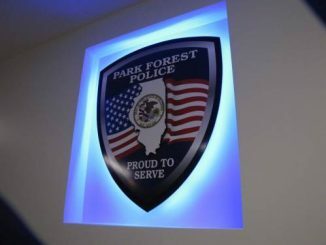 Park Forest, IL-(ENEWSPF)- There were burglaries to three cars during the week of May 7 through May 14. Car burglaries are often crimes of opportunity, but that expression is certainly not meant to excuse the crimes. In the following instances, one of the vehicles appears to have been locked, as entry was made to that vehicle by smashing a window. The other two appear to be cars left unlocked. In the first instance, an iPhone X and a pair of shoes were reported stolen from a vehicle parked in the 400 block of Niagara Street on May 10. A total of $41 cash was also reported stolen. 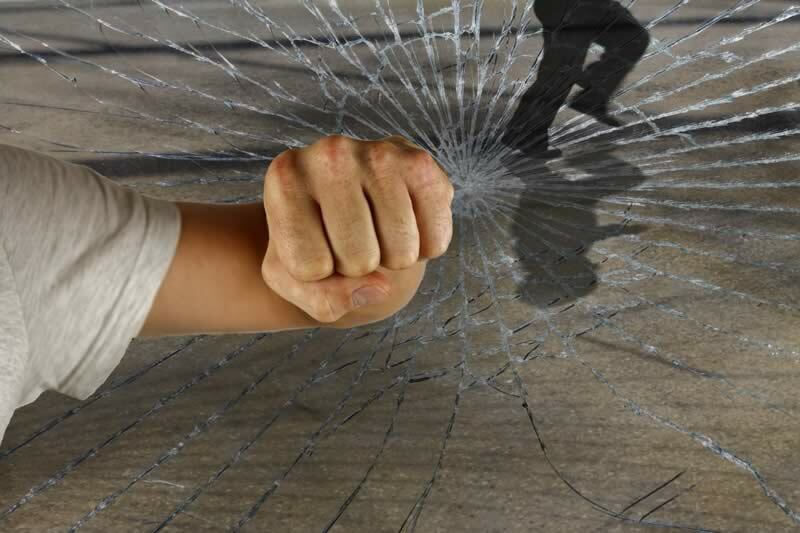 The burglar gained entry to the vehicle by smashing the rear window on the passenger side of the vehicle. There was no indication in the report that the vehicle had been left unlocked. Two inhalers and some medication were reported stolen from a bag left in what may have been an unlocked vehicle and the 3500 block of Western Avenue. The report was filed on May 11 when police were dispatched at 6:31 AM to a residence in the 3500 block of Western Avenue. The owner of the vehicle told police that she was unsure if she had locked her vehicle the evening before. A resident in the 3500 block of Western Avenue walked out to her vehicle on the morning of May 11 when she noticed that her vehicle had been ransacked. She entered her vehicle, drove to the store to buy milk, and returned home prior to calling police. Before she drove off the store, she noticed that the change drawer in the vehicle had been pulled out and all the change was missing. She also stated that baby clothes and an Apple 5S phone was missing as well. She also reported that the backseats to the vehicle appeared to be “tugged on,” as if someone had been trying to remove them to try to get into the trunk.